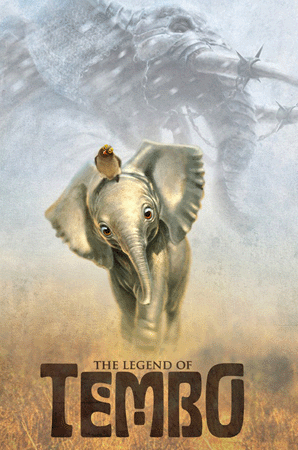 Have you ever heard of The Legend of Tembo? It was a new animation feature, the first from a new CGI studio in Port St. Lucie, Florida, Tradition Studios, created by another new company, Digital Domain, to be finished and released during 2014. Tradition hired Disney veterans Aaron Blaise and Chuck Williams to direct it. During 2011 and the beginning of 2012, Digital Domain put out a slew of press releases to describe it.